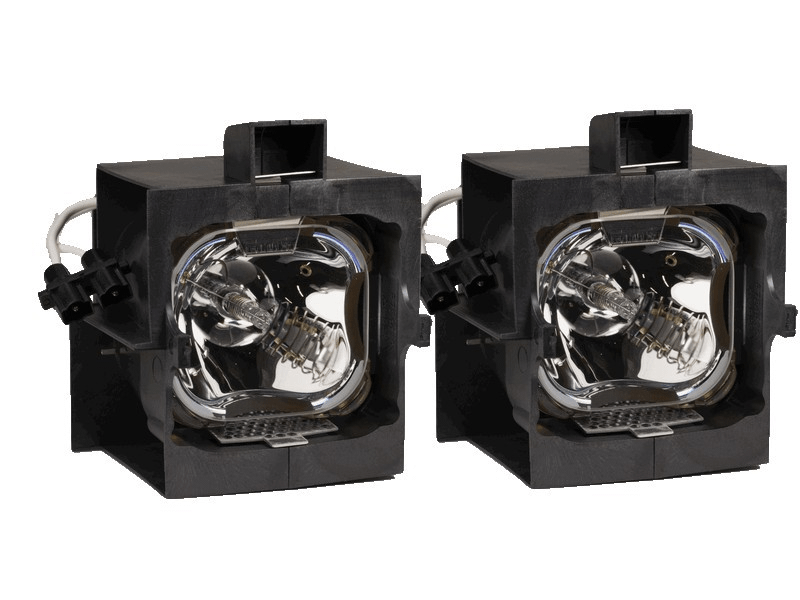 The ID H500 Barco Twin-Pack projector lamp replacements comes with a genuine original 250 watt Philips UHP bulb inside rated at 2,500 lumens (brightness equal to the original Barco lamp replacement). The ID H500 lamps have a rated life of 1,500 hours. This lamp has superior brightness and lamp life than other cheaper generic replacement lamps being sold elsewhere. Purchase with confidence from Pureland Supply with free ground shipping and a 180 day warranty. This product contains (2) lamps. ID H500 Barco Twin-Pack Projector Lamp Replacement. Projector Lamp Assembly with High Quality Genuine Original Philips UHP Bulb Inside. Our Barco lamps arrived the next day and installed with no problems. The lamps are built just like the OEM and are nice and bright but cost us much less than going to Barco. Very pleased with Pureland Supply.